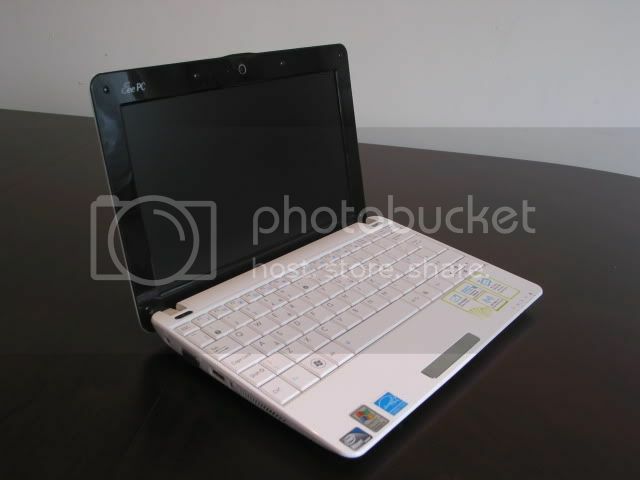 We test the MSI Wind U135 Pine Trail netbook. Click through for our thoughts and performance/battery tests. 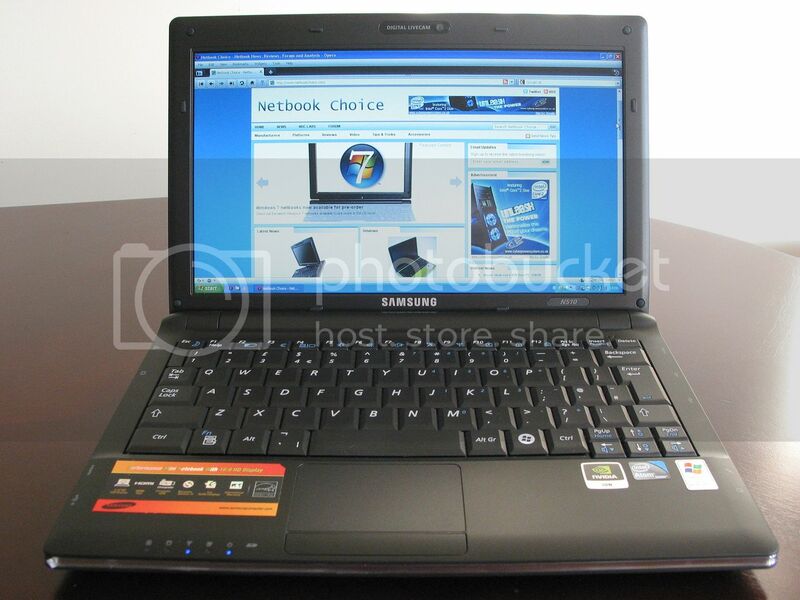 We take Samsung's first Nvidia ION-powered netbook for a spin. Click through for our full review. The Toshiba Mini NB200 netbook has won rave reviews since launch, find out whether it lives up to the hype in our full review. We take Asus’ mainstream champion, the 1005HA, for a spin. Find out whether it offers good value for money and how it fares in our performance and battery tests. NbC: What would you change? 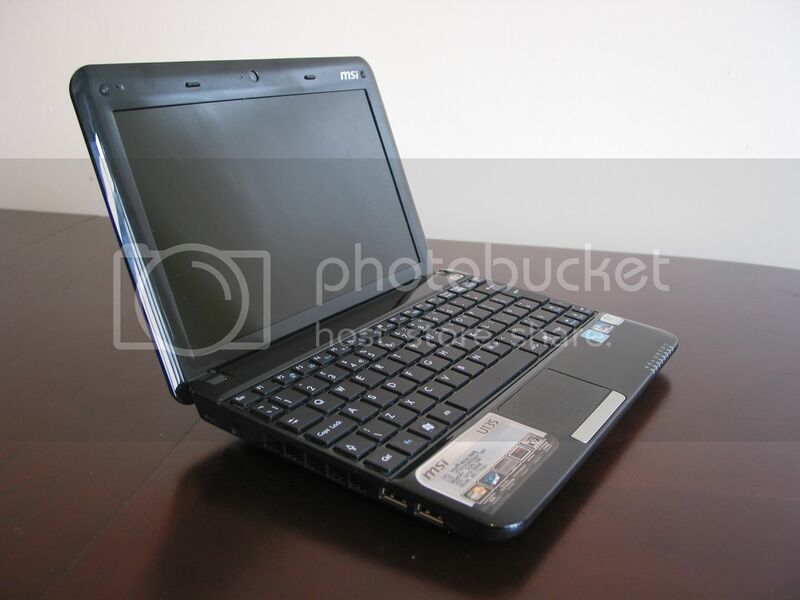 Lenovo U1 Hybrid and Skylight to come out eventually after all? 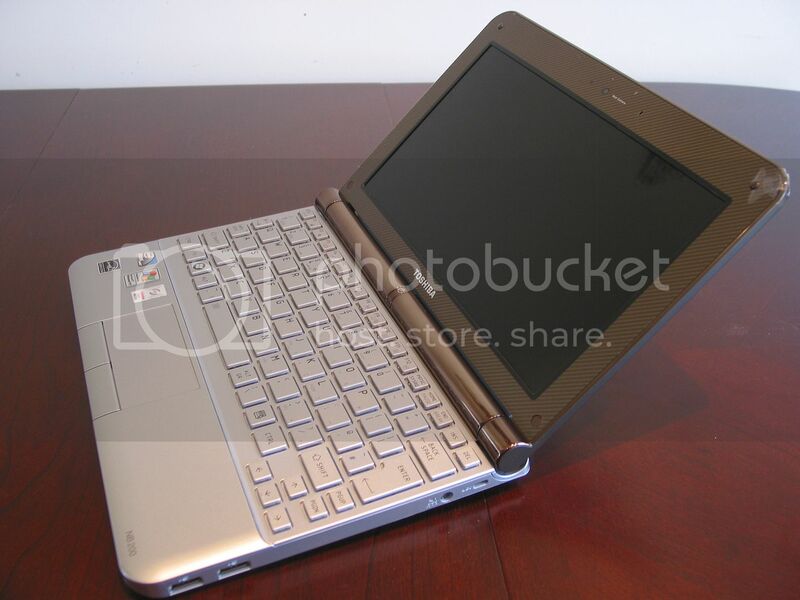 Asus Eee PC 1005PR reviewed – Broadcom chip worth it? Sign up to receive the latest breaking news! So what is a ‘chiclet’ keyboard anyway? 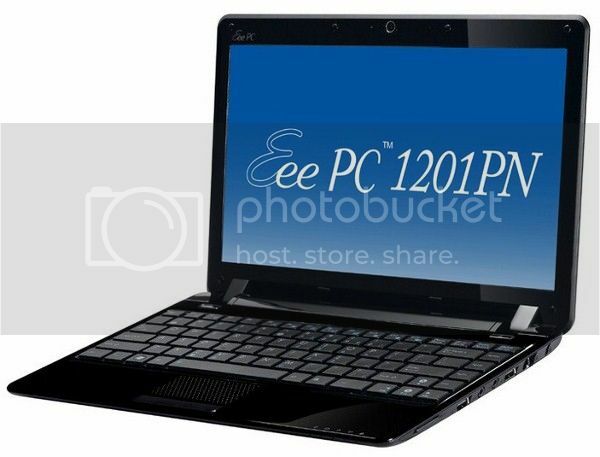 Douglas Giscombe on Asus Eee PC 1004DN netbook – Full specifications revealed said: Where can I buy this machine?